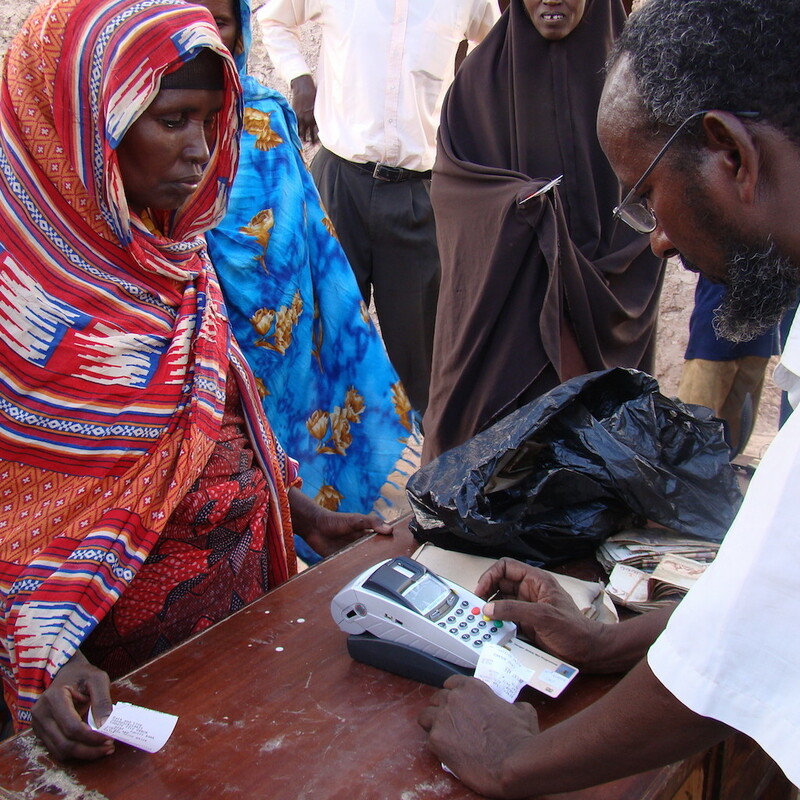 An analytical review of markets and poverty in northern Kenya intended to inform FSD’s proposed financial graduation programme. 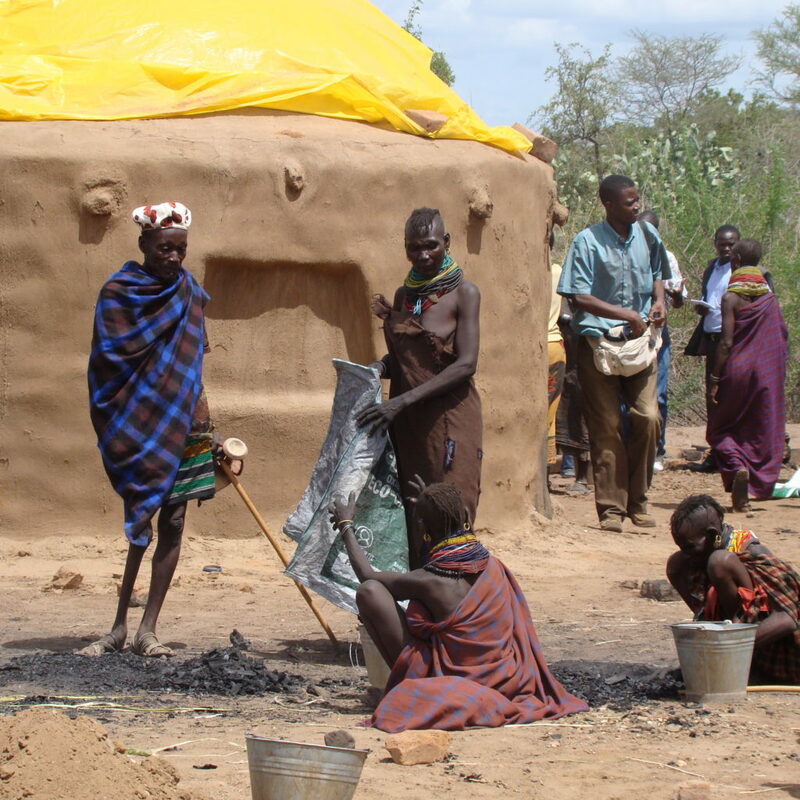 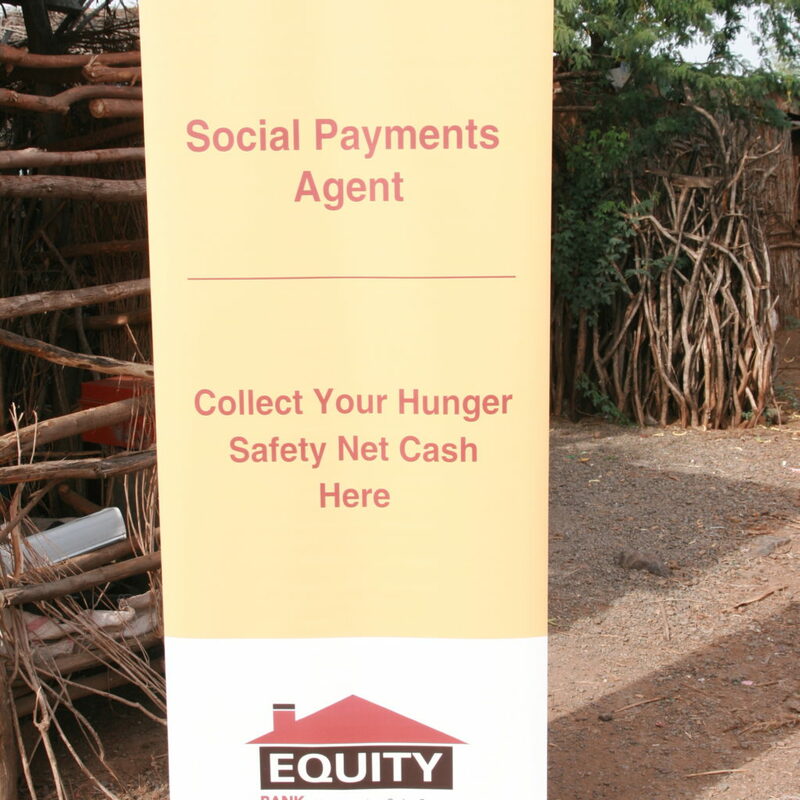 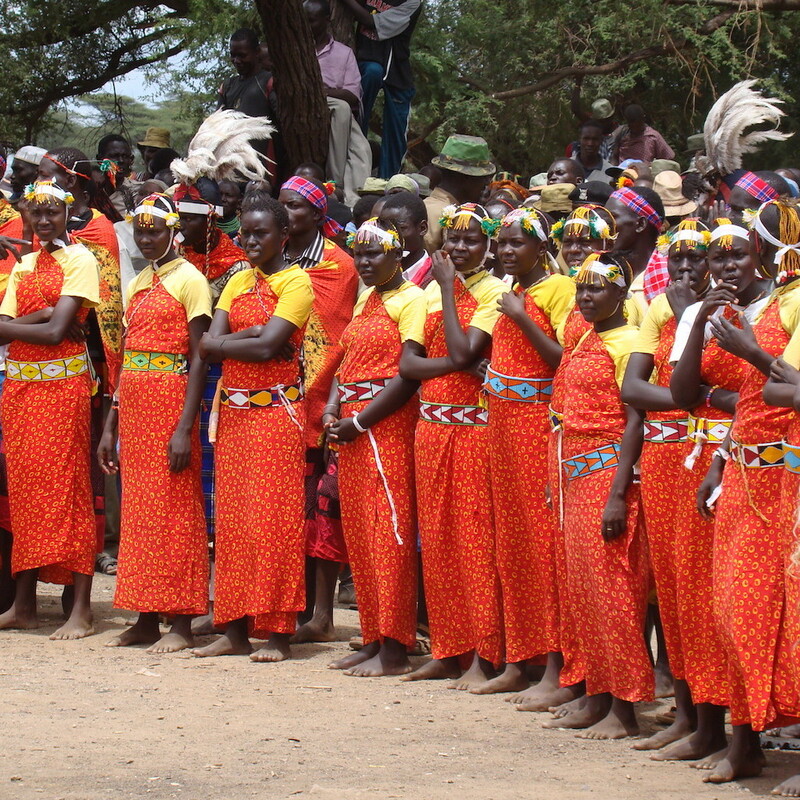 This case study explores the implementation and implications of Equity Bank’s partnership with the Hunger Safety Net Programme (HSNP) to support the payment of social protection benefits to the poor in Northern Kenya through agent banking and branch expansion. 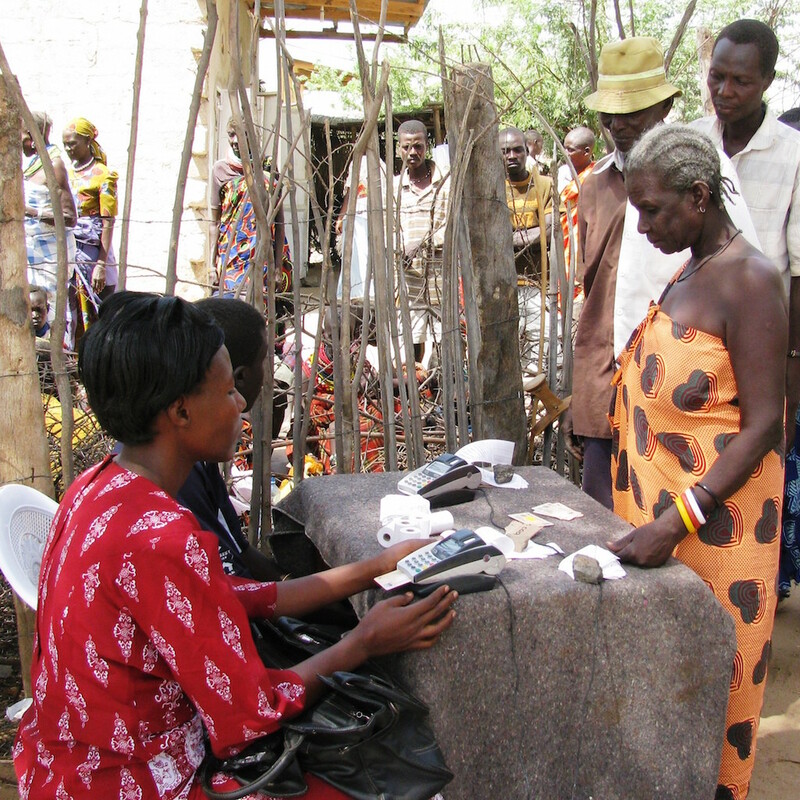 A look at some of the challenges of setting up a grants payments network for vulnerable households in Northern Kenya.